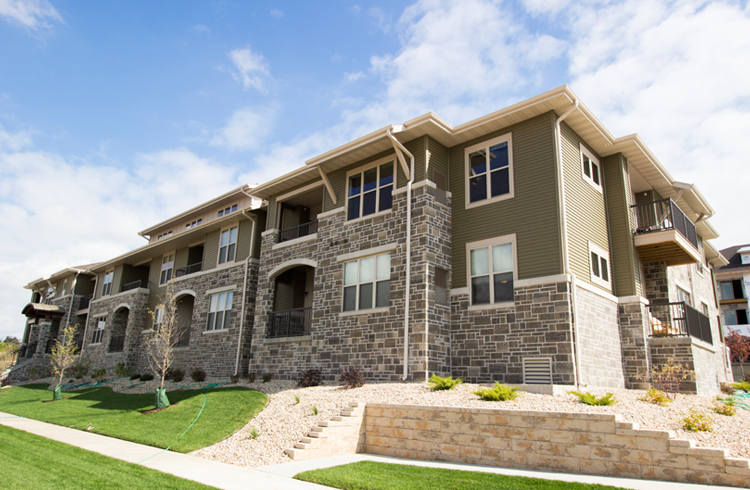 Whether you are seeking a charming studio apartment, a more spacious two bedroom loft, or a townhouse – we have a variety of Madison Apartments that fit your need. T.R. McKenzie has set the standard of excellence in property management by continuously exceeding our resident’s expectations in everything we do. Our communities accommodate our residents, by offering a wide variety of floor plans and amenities. We are here to help you find a community that suits your individual tastes and budget. You will be proud to call any of our communities your home. Ten35 West Apartments are the ideal blend of peaceful surroundings, urban style and convenience. With thoughtfully designed floor plans, modern finishes and outstanding amenities, life at these Verona apartments is–simply– good. Our REALTORS® work closely with clients to find the vacant lot or the home of their dreams. 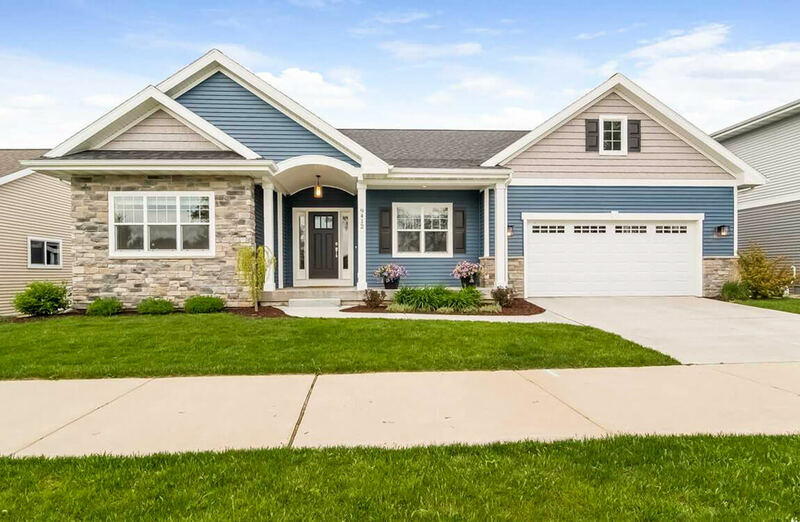 View our current listings to find a new home that is the perfect fit for you and your family! T.R. McKenzie, Inc. is a locally owned Madison apartment management firm that has been providing residential rental opportunities in the Madison area for over thirty years. 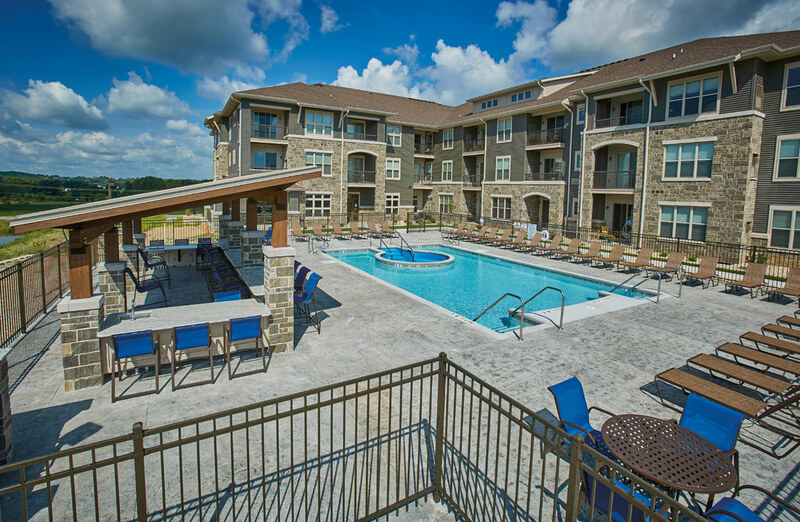 We are dedicated to providing our residents with quality, comfort and convenience. 13 convenient locations in West Madison, Middleton, Verona and Fitchburg areas. Dedication to providing our residents with the quality, comfort and convenience. Exclusive Real Estate Program lets you out of your current lease at no cost.